Farm-to-table is undoubtedly the talk of the foodie world right now. Farmers markets are all the rage with their seasonal produce and organic small goods, but like most good things, it comes at a cost - your morning sleep in. If you’ve ever experienced the torture of dragging yourself out of bed at 6am on a Sunday to beat the vultures to the markets, we feel you. Weekends should be for sleep ins, not battling half of Brisbane to pick at the apple dregs. But fear not my artisanal produce loving friends, Farmhouse has a solution for you. If you’re passionate about supporting local producers and ethical purchasing, the best way to show your support is to vote with your dollar. 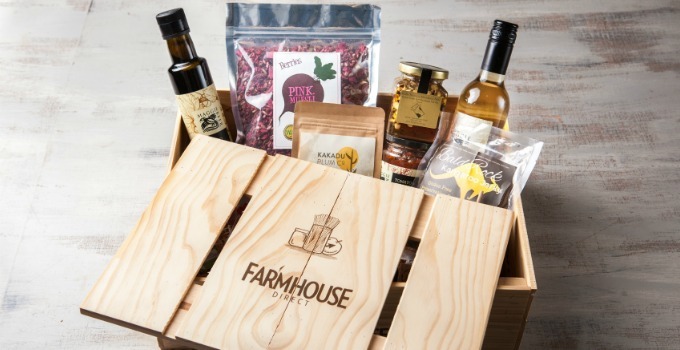 Companies like Farmhouse are an online gateway to the freshest, seasonal produce and small goods and you don’t even have to leave your bed for it. That’s right, no 6am alarm, no braving the elements in search of local produce, and you can stay in your pyjamas while you search! 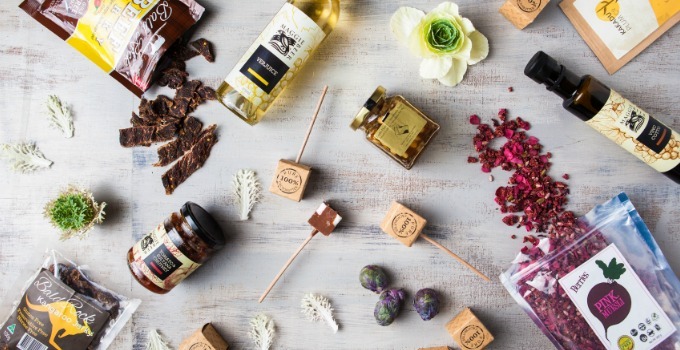 With products ranging from antipasto to body wash – it’s a one stop (ethical) shop. For even less effort, and more sleep in, there’s the option of signing up for a free account. Not only will you receive newsletters and special offers, you’ll also find it easier (and faster) to check out. So that’s more time enjoying your weekend and less time filling out forms. Winner, winner organic dinner! Not only are you helping yourself by shopping with Farmhouse, you’re also helping farmers. This is no traditional supermarket, when you purchase through the site, 90 per cent of your hard earned dollars go straight back to the source. Taking out the middle man means you’re connecting directly with the people who work so hard for our benefit, and giving back much more profit directly to the farmer. So you can feel good whilst you tuck into that brie and pinot – you’ve earned it. Want the freshest produce without leaving the couch? Sign up here.